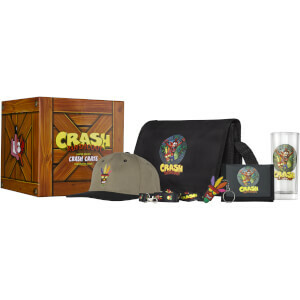 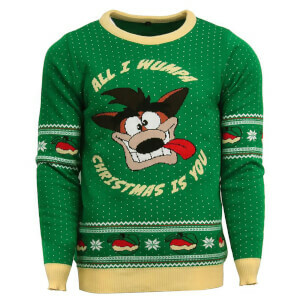 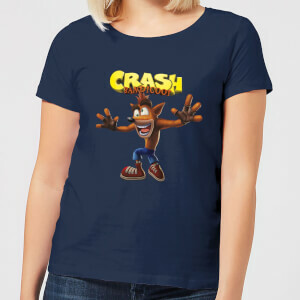 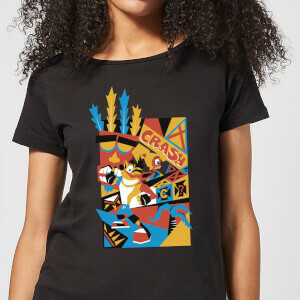 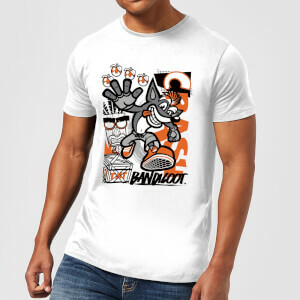 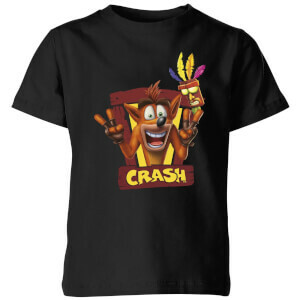 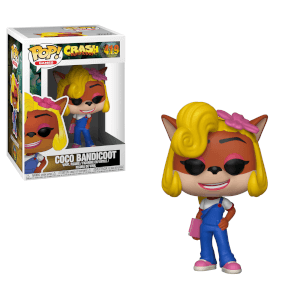 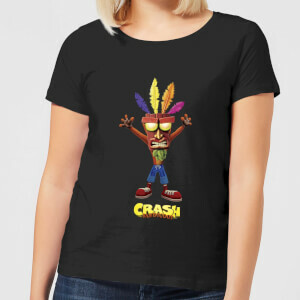 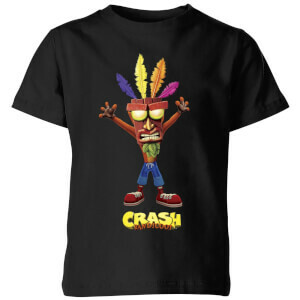 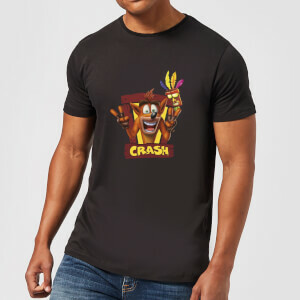 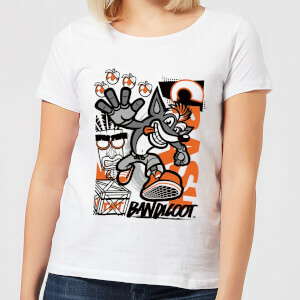 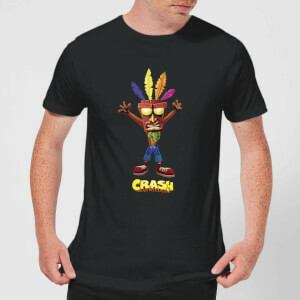 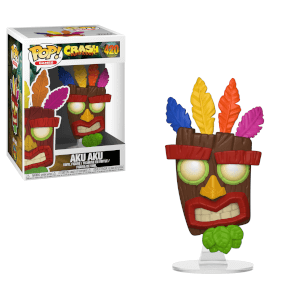 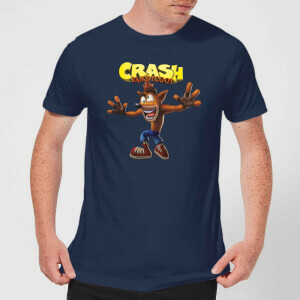 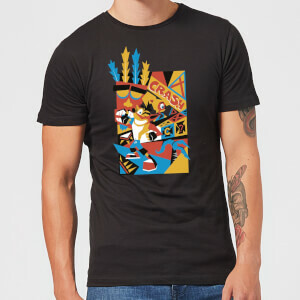 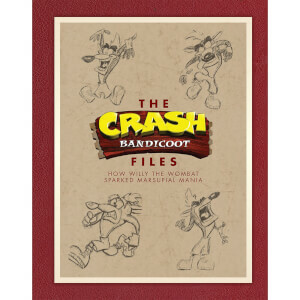 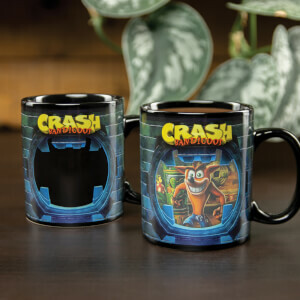 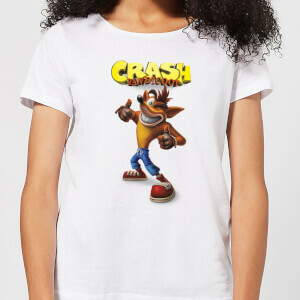 Shop a range of officially licensed Crash Bandicoot merch, clothing and games. 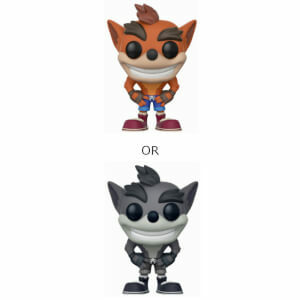 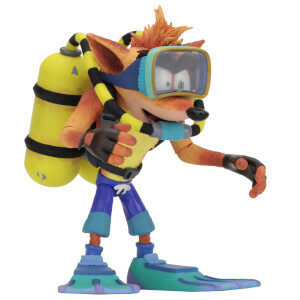 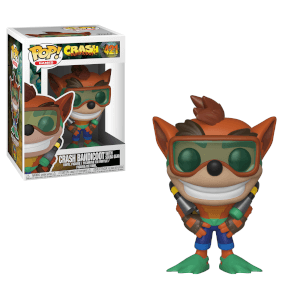 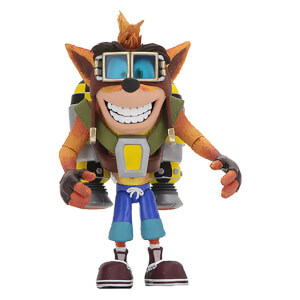 Crash is BACK! 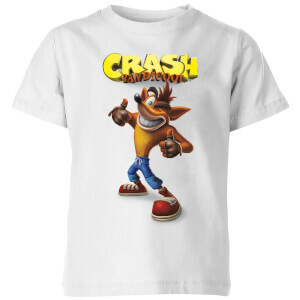 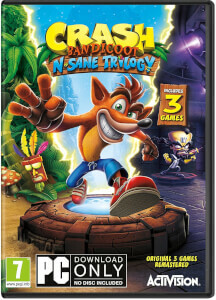 With the huge re-release of the classic N. Sane Trilogy, Crash Bandicoot is back and better than ever. 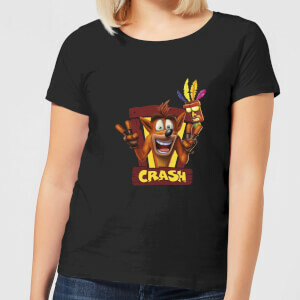 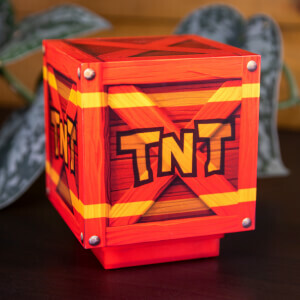 If retro, box-jumping, platforming is still your jam then you?re in the right place, Crash fans. 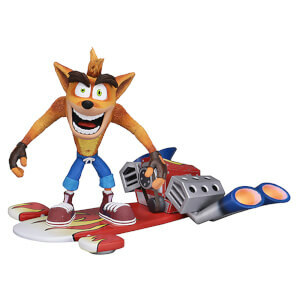 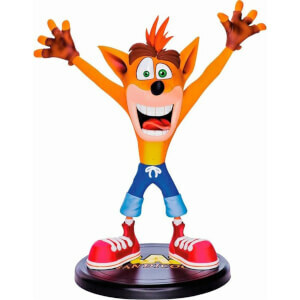 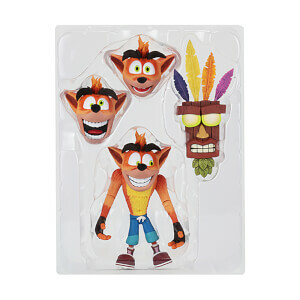 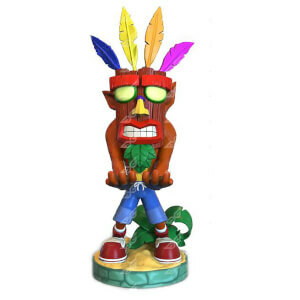 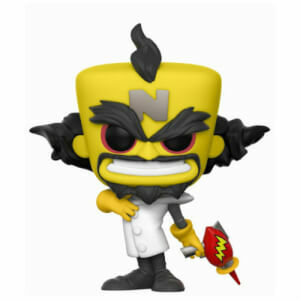 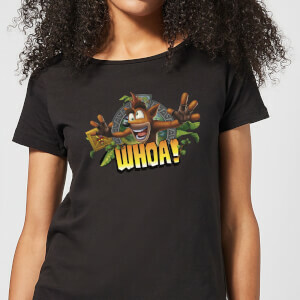 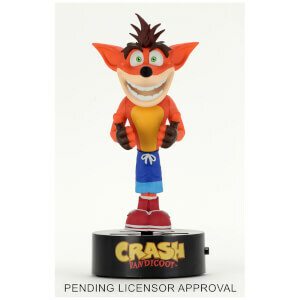 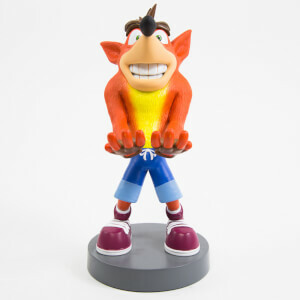 You?ll find a huge range of officially licensed Crash Bandicoot merch and clothing here to make you shout WOOOAAHHH.